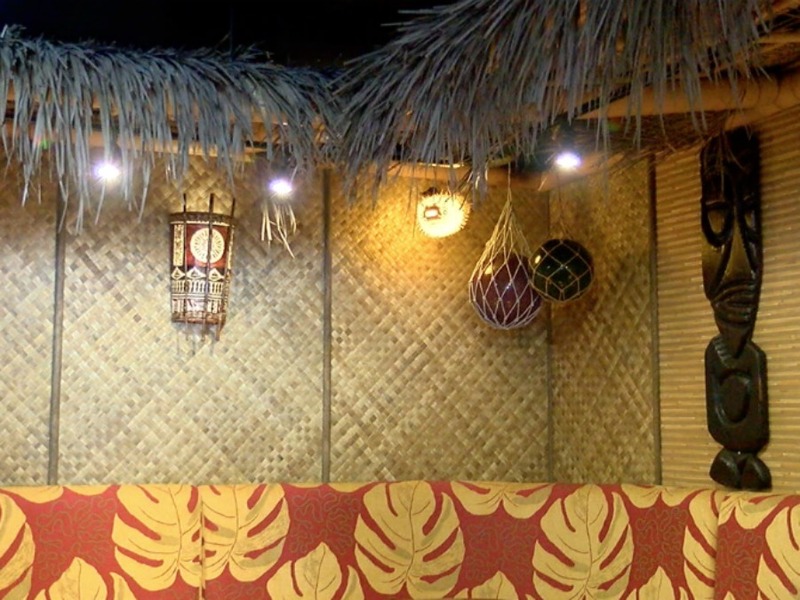 Hula's Modern Tiki opens on Saturday, Sept. 15 at its new spot in Phoenix. It will also debut "The Captain's Cabin," a 28-seat tiki bar concept. 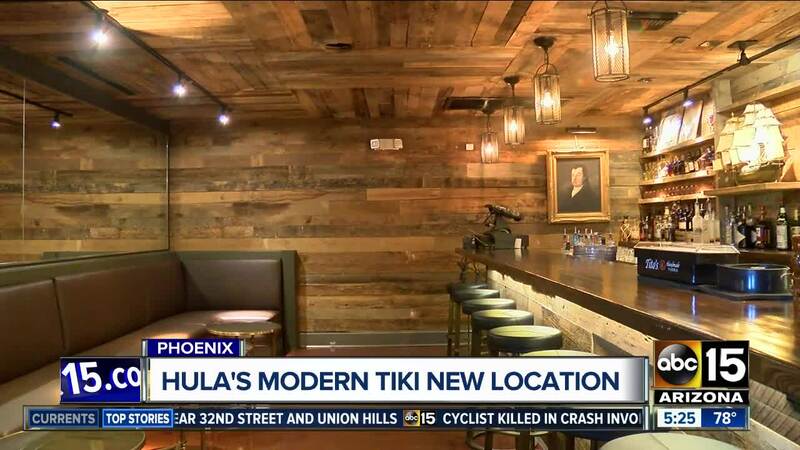 When Hula's Modern Tiki reopens at its new spot in Phoenix, it will not only have a larger bar, it will debut a secondary "secret" (but not so secret) tiki bar next door. Known as "The Captain's Cabin," the bar will be hidden behind a door with a single porthole next to Hula's main entrance. 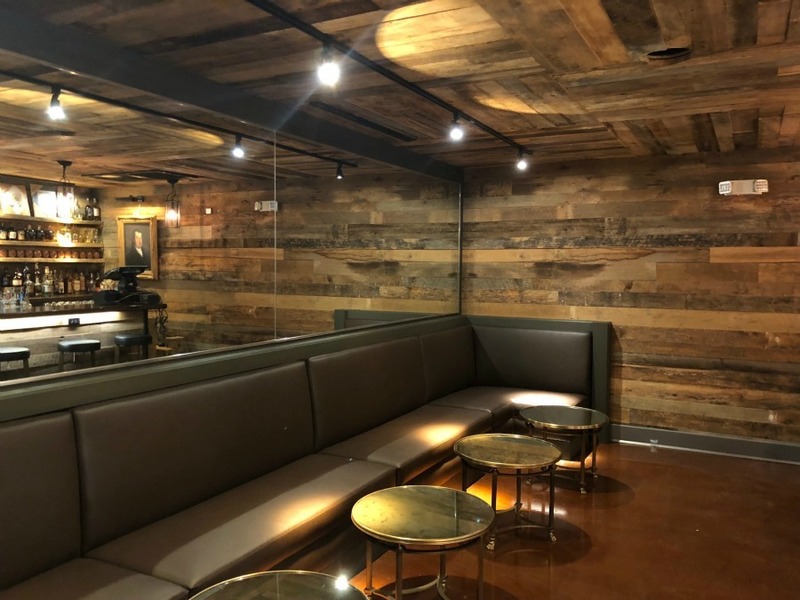 Through the door, guests will find an intimate 28-seat bar, made up of a mix of bar stools and a long upholstered booth. It was designed after a 1950s Tahitian ship. Slats of reclaimed wood line the ceiling and walls. Rustic lights hang over the ball. And a replica ship sits prominently behind the bar. Owner Dana Mule said The Captain's Cabin will feature classic and unique tiki drinks. Guests can expect "a lot of really old classic tiki cocktails that haven't been seen in years," he said. It will also be a spot where guests can wait for a table at the restaurant next door. Over at Hula's, the restaurant has a larger bar, an expanded dog-friendly patio with a fire pit, and a private tiki room equipped with a thatched roof, brightly colored booths, surfboard-sized tiki masks, and festive decor. "The exciting aspect was to create something totally new with just enough elements of the old space that you still know you're at Hula's, but enough new stuff to get people excited," said Mule. Both are scheduled to open on Saturday, Sept. 15. 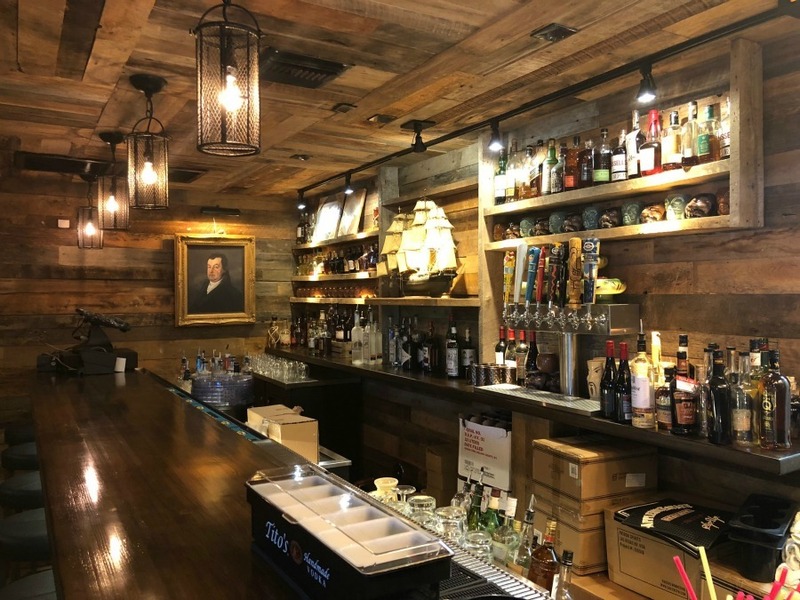 Hula's was forced to move from its Central Avenue location (that location closed Aug. 31) after its lease was terminated by the landowner due to development plans. While stressful at the time, Mule has found a silver lining in the move. "The opportunity to move gives you a chance to make up for all those deficiencies you think you had," he said. "We got to do things like this (the Captain's Cabin), a larger bar (at Hula's), a tiki room; things we were missing the first time around because of the size of the space." It is not clear what the development plans entail, however. The landowner did not return calls or emails when asked earlier this year.